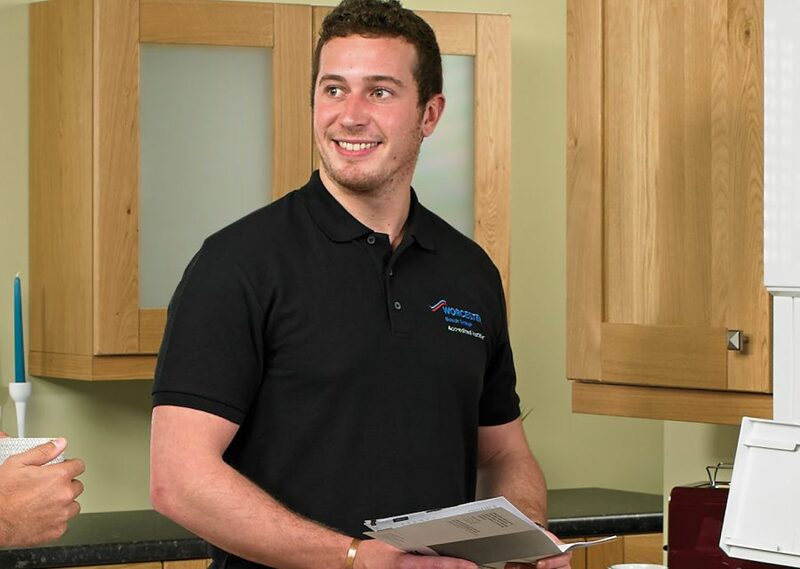 Our core services include bathroom, kitchen and bedroom installations as well as repairs and maintenance on all aspects of central heating and plumbing. 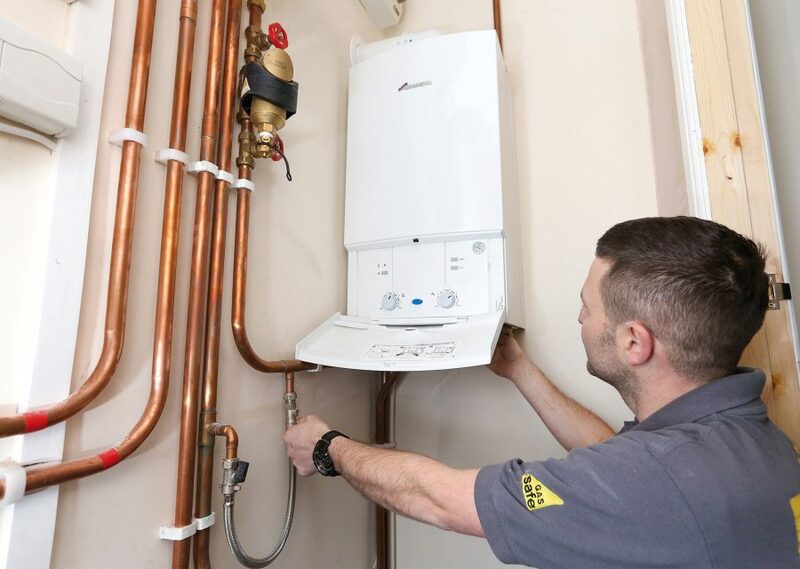 We have built up our reputation over the past 20 years by providing first class service and carrying out high quality installations and maintenance work. We have developed our workforce through our in-house apprenticeship scheme. We believe training apprentices is one of the most important aspects of our business as our development program ensures we can produce high quality engineers and develop individuals you'll be happy to have in your home. As well as this, it has enabled us to build a team with a broad range of skills, meaning that we can carry out a large variety of services. 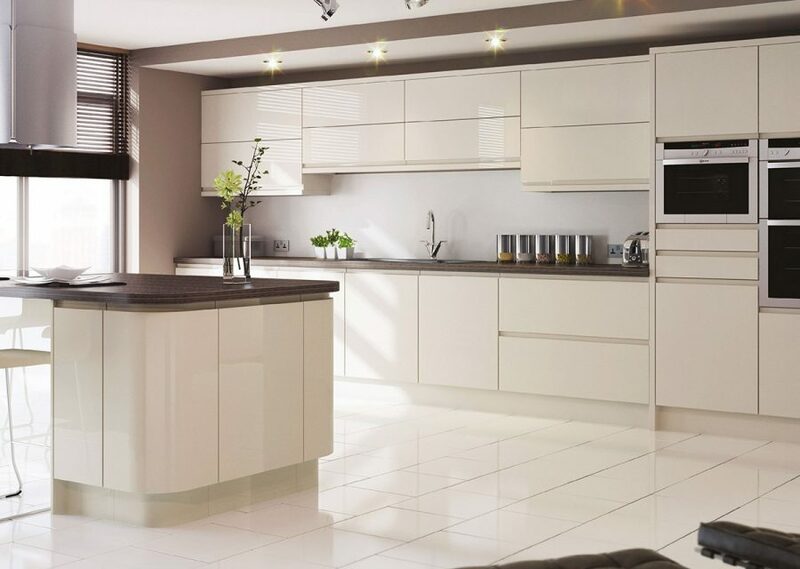 We have multiple dedicated installation teams who are able to provide you with your dream bathroom, kitchen or bedroom. 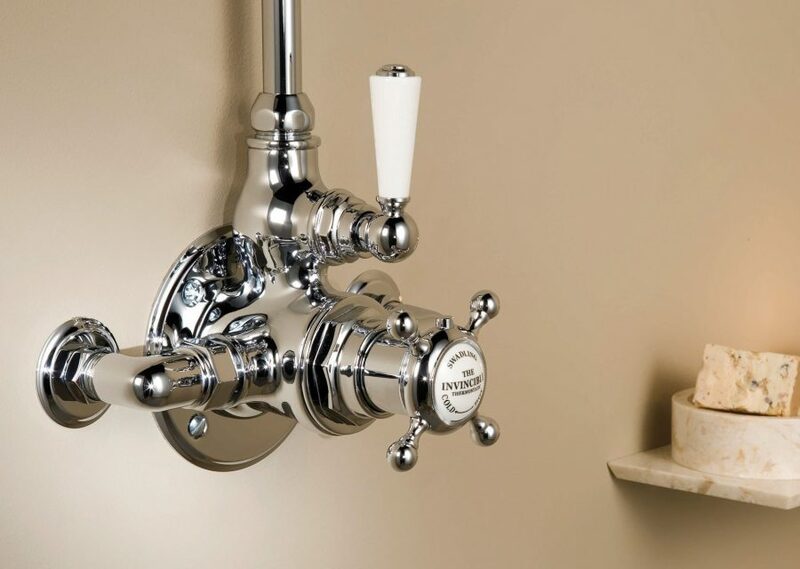 These services include emergency plumbing leaks, blockages, burst pipes, fitting sinks, shower pumps, tiling, plastering and more.